The 400+ mile long Roanoke River winds its way through less populous areas of southern Virginia and northern North Carolina. It’s a river, however, with a legendary striped bass fishery, much history, and a watershed area larger than the Cape Fear, the largest basin contained within North Carolina. 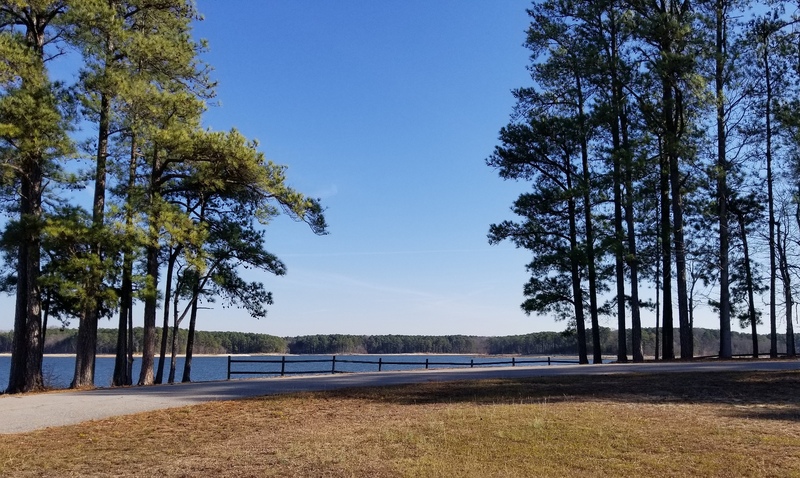 The creation of two reservoir’s on the Roanoke, Kerr Lake (1940’s) and Lake Gaston (1960’s), changed the River’s natural flow patterns and led to a new era of ‘managing’ the river for multiple purposes, though not necessarily strategically. Recently, The Nature Conservancy completed an agreement with the Army Corps of Engineers who are charged with managing these lakes to meet the multiple use requirements of the lakes in addition to mimicking a more natural flow regime. The management will help better sustain fisheries and have the secondary benefits that include reducing downstream flooding frequency.